Japan voters head to the polls after PM Shinzo Abe called a snap election in the face of the rising threat from North Korea. Shinzo Abe called the election amid rebounding approval ratings after a record low over the summer and with the opposition largely in disarray. The prime minister is predicted to win a majority, after the opposition fell apart. A challenge from Tokyo governor Yuriko Koike appears to be fizzling out. Shinzo Abe is hoping his party will win a two-thirds majority, allowing him to make constitutional changes. In particular, he wants to change Japan’s self-defense force into a national army for the first time since World War II. What impact, if any, Typhoon Lan will have on turnout remains to be seen. The category 4 storm brought strong winds and heavy rain to the south of the country, causing flights to be canceled and rail services to be disrupted. According to the Japan Meteorological Agency, Typhoon Lan is expected to blow into the Tokyo area early on October 23. 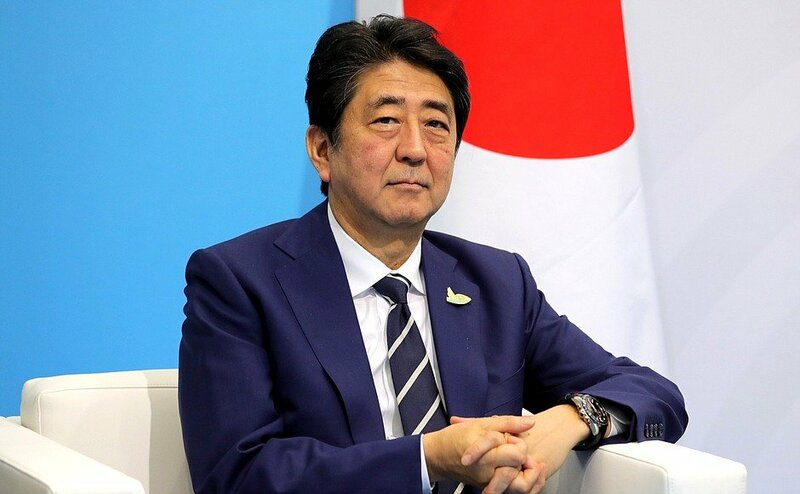 PM Shinzo Abe announced the election on September 25, saying he needed a fresh mandate in order to deal with the “national crises” facing Japan. The crises include North Korea, which has threatened to “sink” Japan into the sea. North Korea has also fired two missiles over Hokkaido, an island to the north. Other areas up for debate in the election are the post-Fukushima nuclear policy and the issue of tax. The polls close at 20:00 local time.